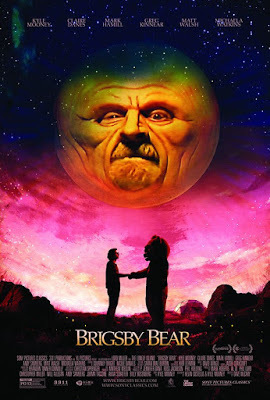 “Brigsby Bear” (2017) Cast: Kyle Mooney, Mark Hamill, Greg Kinnear, Claire Danes, Matt Walsh, Michaela Watkins, Ryan Simpkins, Jane Adams, Jorge Lendeborg Jr., Alexa Demie, Chance Crimin, Beck Bennet, Andy Samberg, Kate Lyn Sheil, Kiera Milan Hendricks. Director: Dave McCary. Screenplay: Kevin Costello and Kyle Mooney. Web site. Trailer. Twenty-five-year-old James Mitchum (Kyle Mooney) leads what most of us would see as a rather unusual life, but, for him, it’s all perfectly normal. He lives with his parents, Ted (Mark Hamill) and April (Jane Adams), in a partially submerged biodome-like structure in the Utah desert. He spends virtually all his time indoors, protected from the harsh atmospheric conditions in the outside world, where wearing a special breathing mask is required to avoid becoming sick. The quarters are cramped, and the home is equipped with technology that’s about 30 years out of date by our standards. But, not knowing any differently, James seems relatively content with his circumstances – that is, as long as he gets to watch the latest episodes of his favorite TV show, Brigsby Bear, a sort of low-budget combination educational and superhero show featuring the title character battling various evildoers. That all changes suddenly, though, when James’s remote home is unexpectedly raided by police late one night. James is understandably upset as he watches his parents being handcuffed and taken into custody by the newly arrived strangers. But that fright pales in comparison when he’s led away from his home by those same strangers. He’s particularly terrified when he’s taken outside without being given a breathing mask, prompting him to frantically cover his mouth to protect himself. However, officials quickly assure him that there’s nothing wrong with the air and that he’s going to be fine, especially now that he’s being removed from the company of Ted and April. 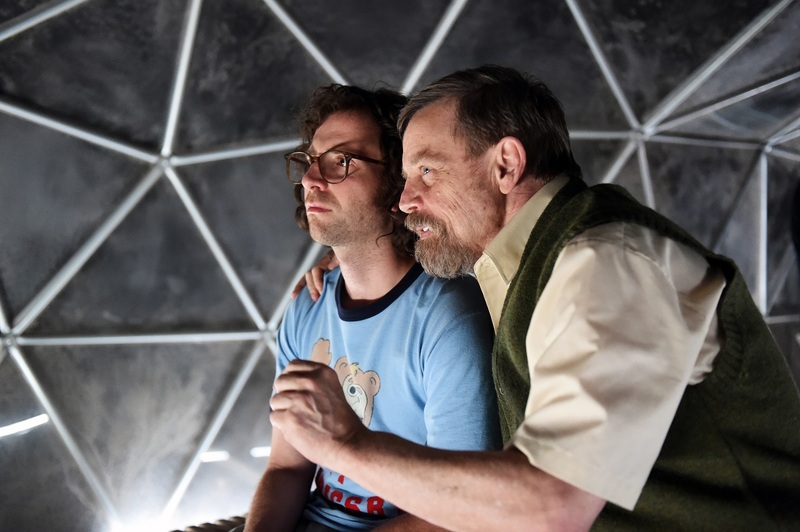 James Mitchum (Kyle Mooney, left) has a heart-to-heart chat with his alleged father, Ted (Mark Hamill, right), in their desert biodome home in the quirky, heartfelt new comedy-drama, “Brigsby Bear.” Photo courtesy of Sony Pictures Classics. As it turns out, the people who have claimed to be James’s parents all these years are actually kidnappers who snatched the youngster from the hospital where he was born, leaving his biological parents, Greg and Louise Pope (Matt Walsh, Michaela Watkins), distraught and ever searching to find their lost son. Now reunited, thanks to the help of a genial and compassionate police officer, Detective Vogel (Greg Kinnear), Greg and Louise are thrilled that their years of perseverance have finally paid off. The Popes, along with their daughter Aubrey (Ryan Simpkins), welcome James into their home and hope for a new beginning. However, James’s transition to the outside world goes anything but smoothly. Given his years of isolation, he has come to see life from a very different perspective than what most of us are accustomed to. Many aspects of daily living that we take for granted are outside of his realm of experience and awareness. Elements that are part of our everyday reality are totally foreign to him (and vice versa). He’s somewhat lost that elements of life that he took for granted in his sheltered existence are no longer part of his new world. He’s especially troubled that he hasn’t received the latest episode of Brigsby Bear, something that none of the outsiders have heard of. It makes him sad that he no longer has access to the video companion (and perhaps the only friend) he had had all those many years. Considering the impact Brigsby’s absence has on James, Greg and Louise and Detective Vogel investigate the situation further. They discover that Brigsby Bear was Ted’s creation, an educational tool and entertainment vehicle created just for James, a gift to his “son.” As an eminently creative sort, the once-successful toy designer filmed the show in a makeshift studio and gave James new episodes weekly. 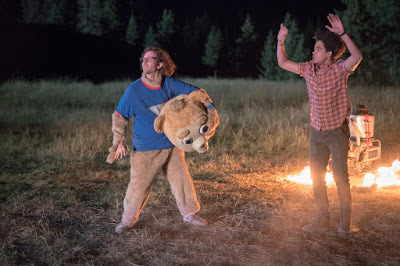 But, with Ted now arrested and all of the show’s production materials impounded as evidence, Brigsby Bear would seem to have come to an abrupt end. Given James’s preoccupation with Brigsby and his despondency over the apparent demise of his favorite character, his parents become concerned about his emotional well-being and call upon psychiatrist Emily Larson (Claire Danes) to help him talk through his troubles. But James won’t settle for such an unceremonious end to his beloved bear; when he learns the truth about the show, he’s convinced that Brigsby’s story needs to be completed – and he vows to be the one to finish it by making a movie depicting the bear’s ultimate adventures. 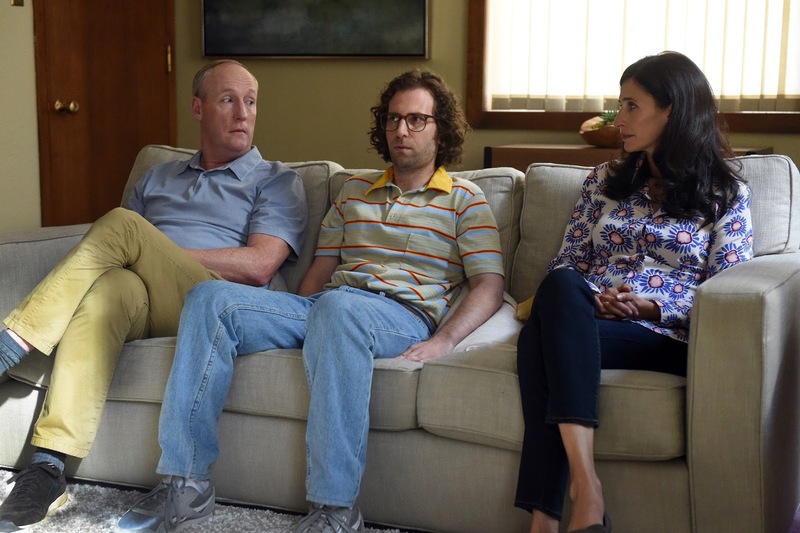 When reunited with his biological parents, Greg (Matt Walsh, left) and Louise (Michaela Watkins, right), childhood kidnap victim James Mitchum (now James Pope) (Kyle Mooney, center) has trouble adjusting to his new life in director Dave McCary’s “Brigsby Bear.” Photo courtesy of Sony Pictures Classics. Seeing how much Brigsby means to James, his parents quietly indulge him, especially when he develops a fervor for filmmaking, something that they believe could help him set a new direction for his life. With the assistance of others, like Detective Vogel (himself a onetime aspiring actor), Aubrey, and newfound friends Spencer (Jorge Lendeborg Jr.), Meredith (Alexa Demie) and Logan (Chance Crimin), James finds an enthusiastic cast and crew to help him with his film.  And, with video clips of the original series uploaded to the Internet (thanks to Spencer), the show develops a following, enabling the would-be auteur to launch a successful crowd sourcing campaign to fund his project. James, it seems, is on his way. Of course, given the unique nature of the director’s early life, there are still many things about the outside world he doesn’t understand, and that carries over into his filmmaking efforts. James experiences his share of logistical production issues, as well as narrative questions involving Brigsby that prove to be quite telling about his own early life experiences. And, when some matters threaten to get out of hand, “concerned” parties seek to intervene in ways that may threaten the very nature of James’s aspirations and his adjustment to everyday life. Will he be able to see through on his mission, allowing Brigsby’s – and his own – destiny to be fulfilled? That’s what remains to be seen. Based on James’s experience, “Brigsby Bear” sharply brings into focus how we come to view our world, assess our reality and manifest our existence. This, in turn, raises some interesting questions from a conscious creation standpoint, the philosophy that maintains we manifest the reality we experience through the power of our thoughts, beliefs and intents. So how do these considerations play out in this scenario? James’s early life was obviously characterized by extreme isolation. But how did that sheltered existence come about? Was his reality shaped by the information that was carefully parceled out to him by his captors (a practice many would see as a sick joke perpetuated on an innocent young soul)? Or did he have a hand in how his reality unfolded, based on manifestation beliefs that created those circumstances in the first place? Or was this a joint effort, a co-creation with the input and involvement by both parties? 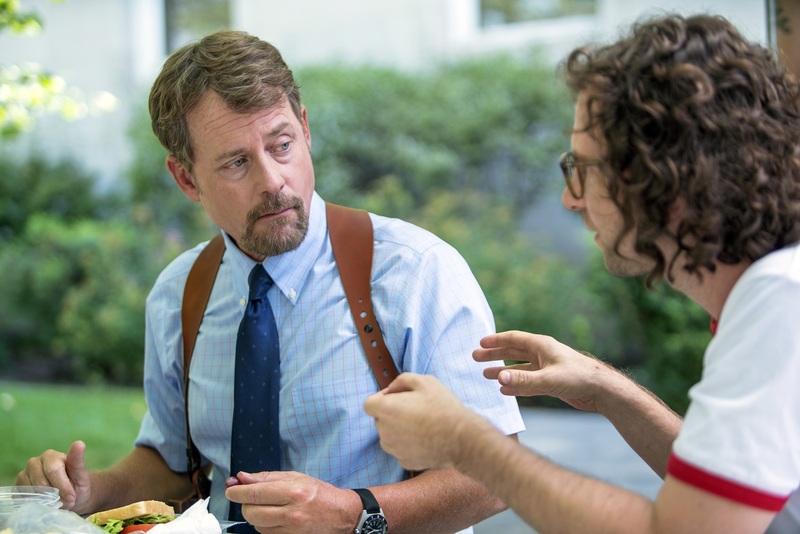 With the assistance of a helpful police detective (Greg Kinnear, left), childhood kidnap victim James Mitchum (now James Pope) (Kyle Mooney, right) seeks to embark on an ambitious creative project in the quirky, heartfelt new comedy-drama, “Brigsby Bear.” Photo courtesy of Sony Pictures Classics. This presents an intriguing chicken-and-egg question. Is James simply reacting to what’s appearing before him? Or is he creating (through his beliefs (and mostly unconsciously)) what shows up on his radar screen, producing acts of manifestation that perpetually prompt responses that lead to new beliefs and subsequent materializations? Given that James’s experiences affect his views of them, whatever arises in their wake would appear to have its roots in his beliefs about them. And, considering that this process is ongoing, the perpetuation of his reality emerges from this continual sequence of unfolding. 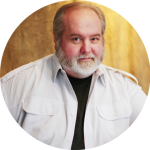 Even if James is not aware of the nature of the beliefs behind those creations, he would nevertheless seem to be in the driver’s seat with what emerges. In this sense, what James goes through is not unlike the experiences of the protagonists in movies like “The Truman Show” (1998), “Being There” (1979) and “Room” (2015). Those characters, like James, experienced their own particular forms of isolation, prompting them to form views about – and to subsequently continue to shape the nature of – their realities, based on the beliefs they hold about them. Interestingly, though, James, like all of those predecessor characters, undergoes a significant life change that causes him to radically shift courses, a development that naturally raises the question, “Why?” To be sure, only James can answer that query with certainty, but several possibilities come to mind. For example, perhaps he simply wants a change. On the other hand, maybe he senses that there’s something more to life than the limited reality he’s allowed himself to experience, thereby expanding his consciousness, opening new vistas for existence and providing him with options for living that he hadn’t previously considered. There’s also the possibility that he wants to be able to bring a part of himself from his old reality into a whole new world, as evidenced by his introduction of Brigsby to an entirely new audience. Whatever his reason, though, he’s in charge of what happens. Aided by his new friend, Spencer (Jorge Lendeborg Jr., right), childhood kidnap victim James Mitchum (now James Pope) (Kyle Mooney, left) seeks to make a movie featuring the title character from his favorite TV show in the offbeat new comedy-drama, “Brigsby Bear.” Photo courtesy of Sony Pictures Classics. As one of the most creative, thoughtfully written comedy-dramas to be released in recent years, “Brigsby Bear” takes viewers on quite a journey, one that has to do with the formation and perpetuation of our worldview, the path to creative fulfillment, the process of healing and forgiveness, the search for closure, and the process of rebirth. That’s quite a full plate for one film, especially one with a relatively short runtime. What’s even more remarkable, though, is how well it addresses all of these themes as effectively as it does. 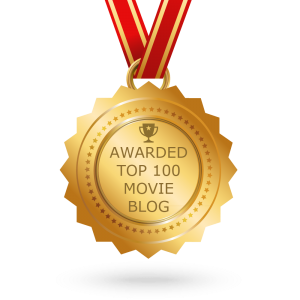 It provides a search for meaning in all of these areas and does so with ample heartfelt feelings, a wealth of surprisingly fine performances, and lots and lots of laughs. And, the closer you pay attention to this one, the more you’ll see, a truly gratifying moviegoing experience. After watching “Brigsby Bear,” you may well come to a new appreciation for what’s behind the experience of your own unique reality, seeing and savoring it in ways you hadn’t previously considered or thought possible. But, then, that’s one of the joys of coming to understand what it means to be you, and we can thank James and Brigsby for helping to show us the way. Hooray for the bear!